With increased uncertainties about the impact of Brexit and an increase in M&A activity, restructuring is likely to continue to be a reality for many businesses. Although challenging, employers faced with such uncertainty need to consider how to protect their brand or reputation from people both exiting from and remaining with the company. 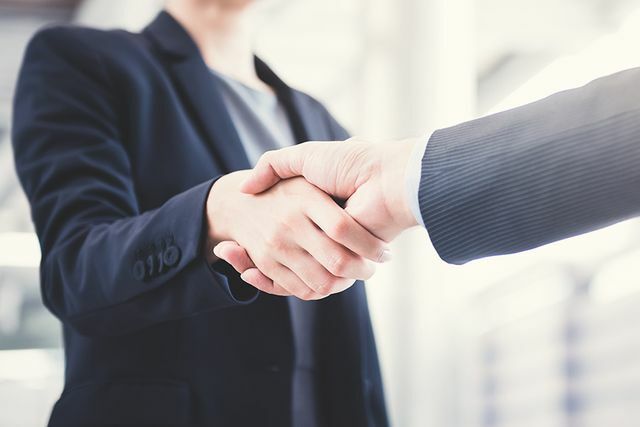 Knowing and understanding how important it is for a business to deal with its people as sensitively and fairly as possible can certainly smooth the transition. Job uncertainty has an adverse impact on the morale, motivation and productivity for the whole workforce and can affect individuals both emotionally and psychologically. During a period of change, employer focus tends to be to support those who are immediately disadvantaged by that change, i.e. those being made redundant. However, providing support to those who remain in employment is also vital if morale, commitment engagement and motivation are to be continued. The French company that owns Peugeot and Citroen has made a €2.2billion (£1.9billion) deal to buy General Motors' European unit, including Vauxhall. The deal has raised fears over potential job losses at UK factories, Ellesmere Port and Luton, which collectively employ approximately 4,500 people. According to BBC News, one employee at Vauxhall's Ellesmere Port plant said that they were "still in the dark" about jobs. Another added: "I think the deal is good for current GM and Vauxhall employees, but is there a future for younger workers after 2021?"